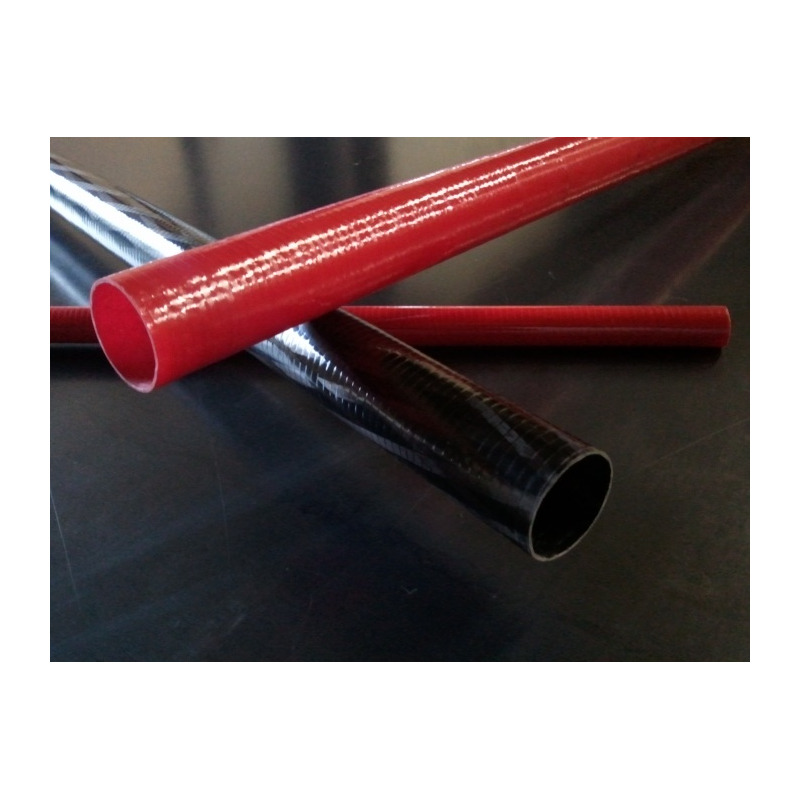 Filament wound glass fiber tube. E glass black or red. 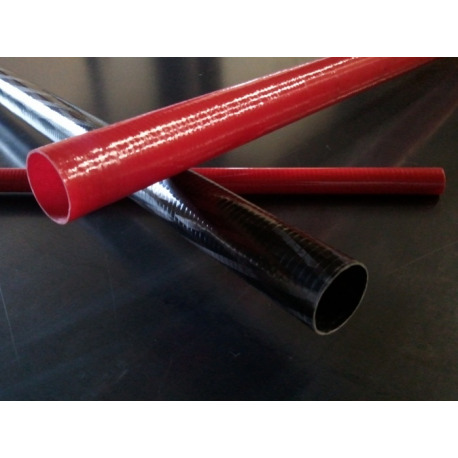 Specific fiber orientations can be realized regarding your load cases.